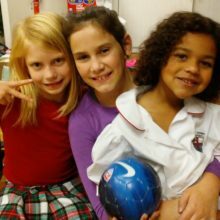 Our Enrichment program welcomes all students regardless of whether they are enrolled at St. Thomas. All classes are currently offered on a nine-week rotation and can vary session to session. 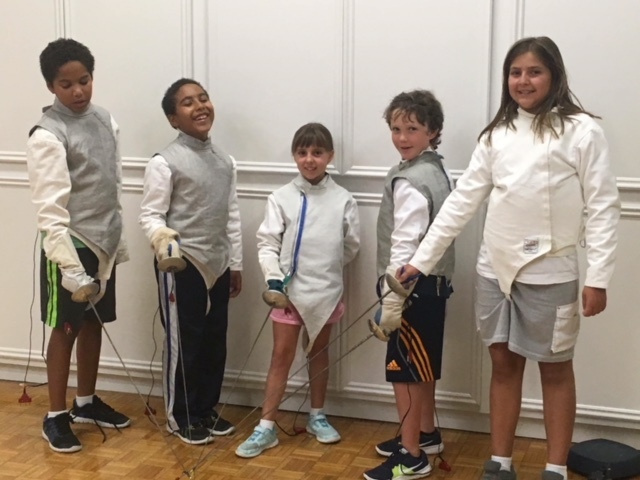 Most classes are organized by age group or level of mastery. We invite you to register online using our form button below or to stop by our office to pick up a form in person. 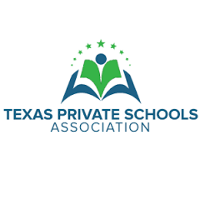 For questions, please contact our office by phone at (281) 333-1340 or click here to request information. For students looking to work on exciting science and engineering projects, we offer a Club Invention program. Club Invention takes the same principles as our nationally recognized Camp Invention summer program and turns it into an awesome after-school program. 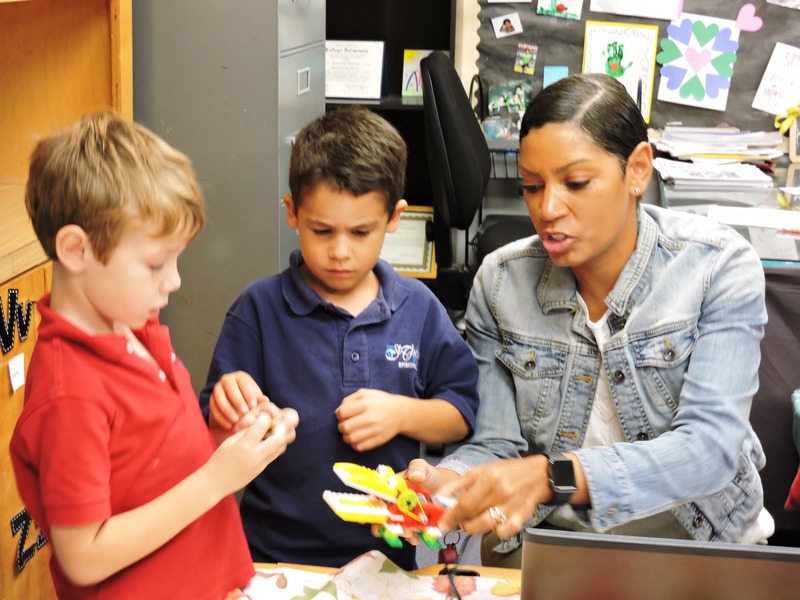 Students will be immersed in Science, Technology, Engineering, and Math (STEM) throughout the school year, with new challenges to test his or her imagination. To register for Club Invention call 800.968.4332 or visit the Club Invention website.